Far from being "fire bombs,” a native landscape might actually contribute to fire safety around your home. 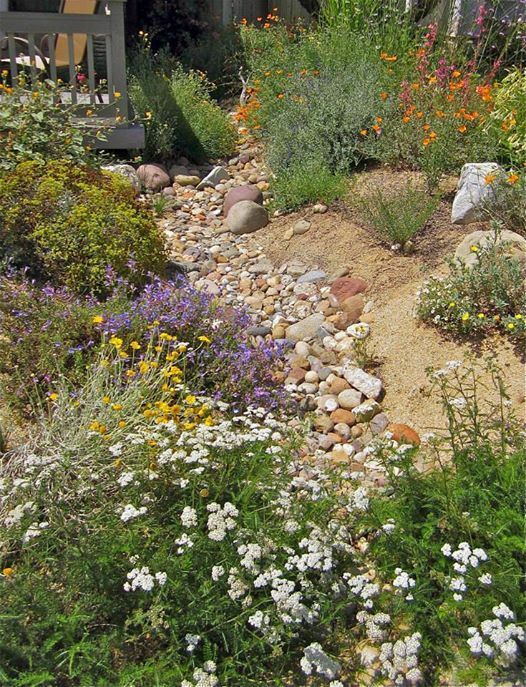 Greg Rubin, president and founder of California’s Own Native Landscape Design, Inc., has extensive experience with native landscapes that have been involved in major fire events without the loss of a single home even where, in many cases, neighboring homes were lost. 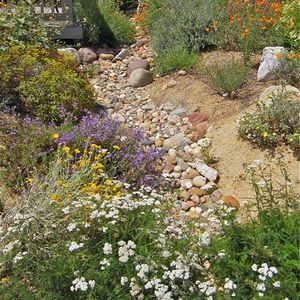 Greg will discuss design, irrigation, maintenance, and proper thinning techniques for existing chaparral, with photos of actual case histories. He will also examine ways to deal with the aftermath of fire such as erosion and W**d control, and whether "restoration" is required or not. Greg's track record with fire-resistant native landscapes has led the United States Navy to award his company a 5-year research grant to scientifically test various methods of fuel modification, including thinning regimes and native garden design. Greg will share some preliminary results of the study. Although one could never guarantee that a native landscape will save a home in a fire event, experience has shown that contrary to popular opinion, a native landscape may actually be a sensible and environmentally responsible way to achieve defensible space around homes.